The Yoga Sak wet bag is a super functional and convenient on the go solution for storing your soiled clothes after those sweaty and tough workouts. 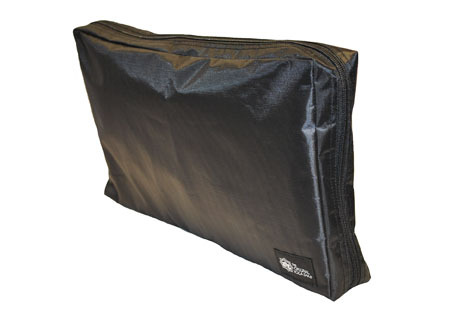 The wet bag features a water proof inner lining and is machine washable. It fits nice and snug inside the Yoga Sak's rear compartment for east storage.